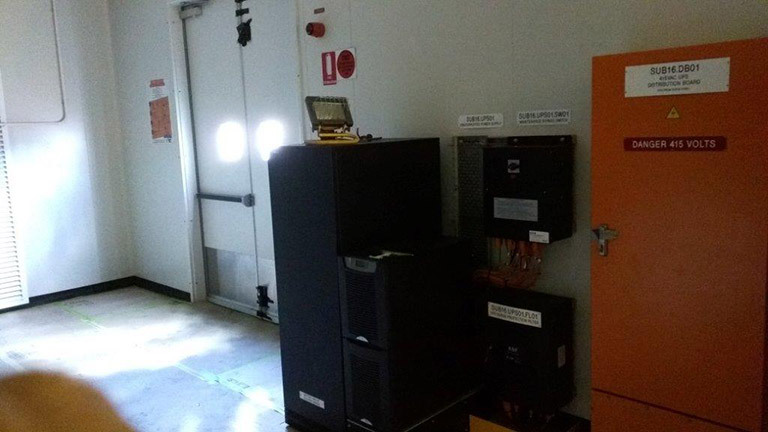 Due to the length of this switchroom the transportation of the finished product needed to be considered. 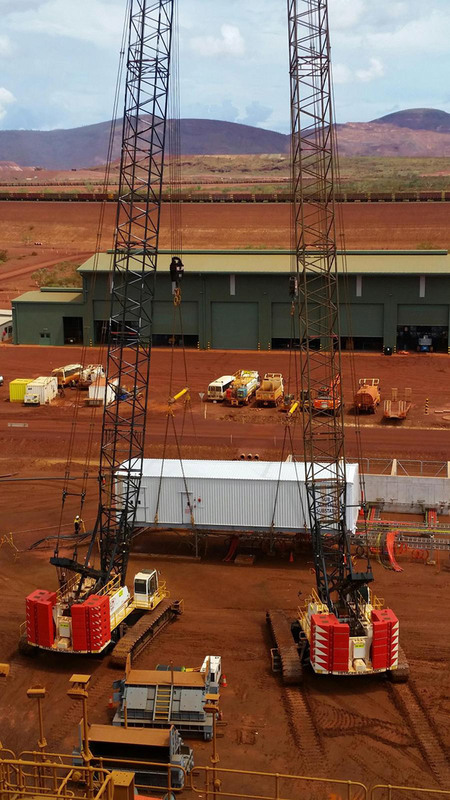 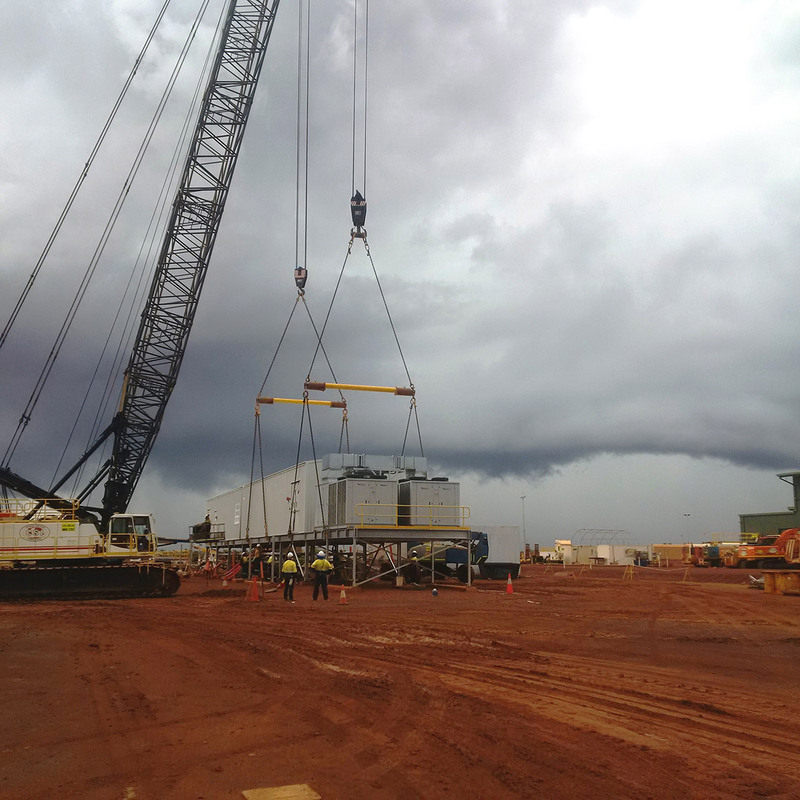 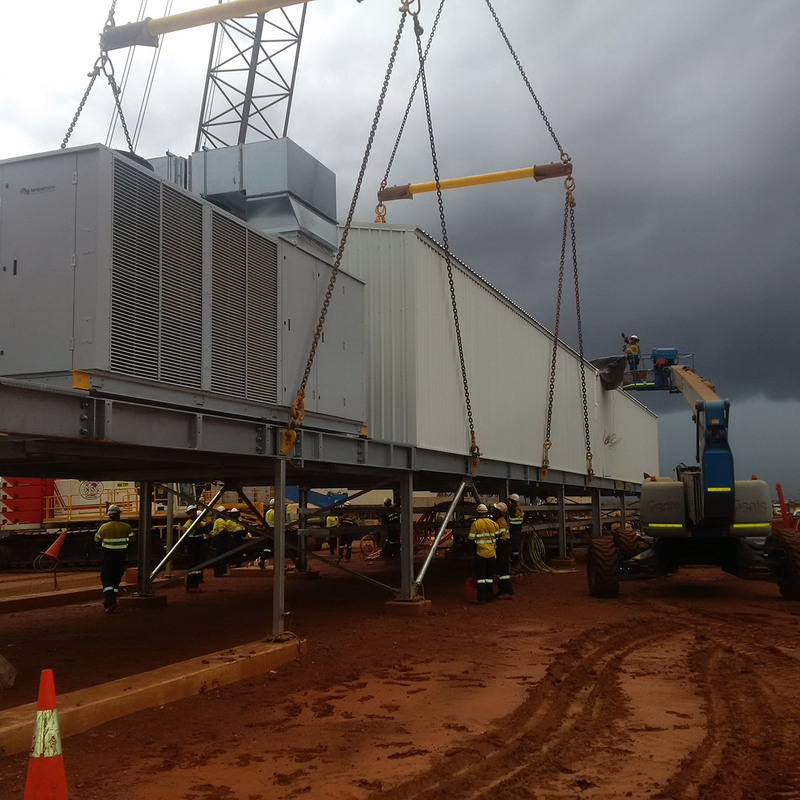 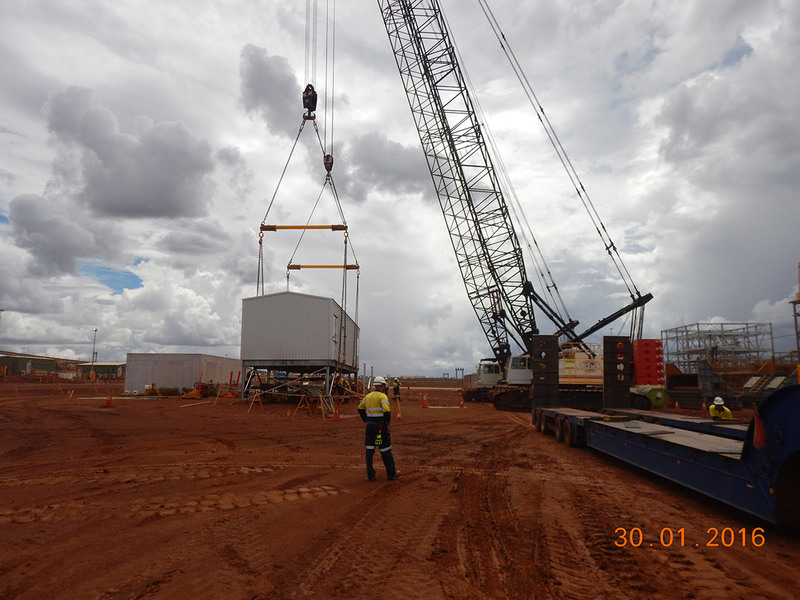 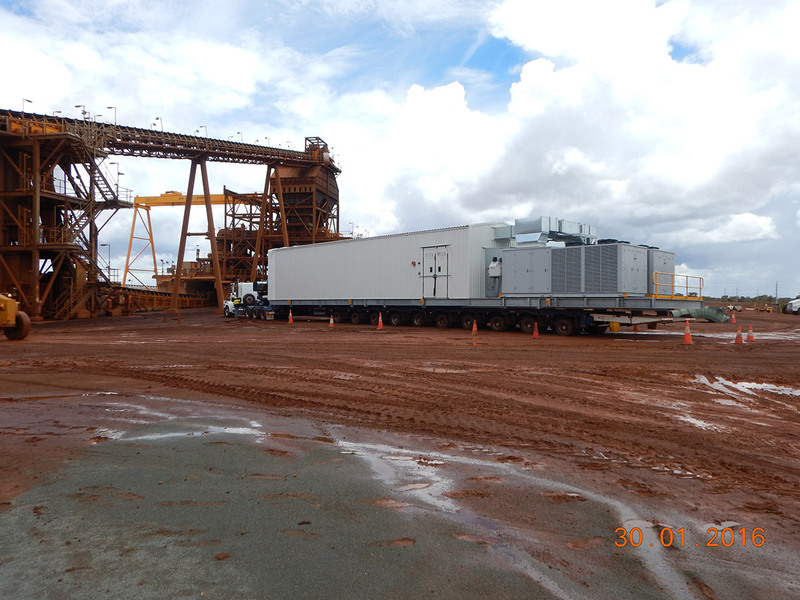 Our team of engineers designed the 37m structure into two sections - fully constructing the room at our Perth site, dismantling and transferring via truck the two sections then successfully re-joining and commissioning directly on the mine site. 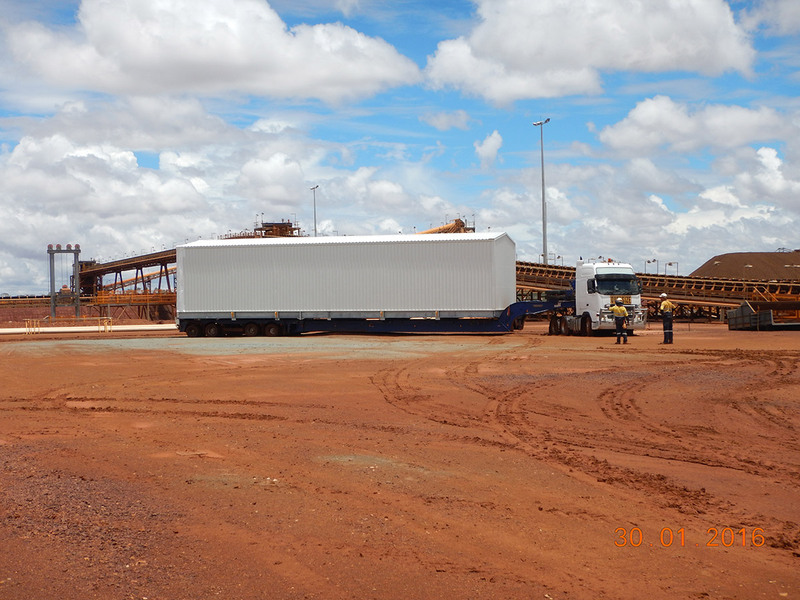 Overcoming the transportation issue was a successful achievement for our engineering team.